Nutrition is an important part of parenting. 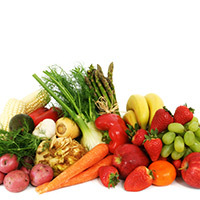 You want to ensure your child gets all the right vitamins and doesn’t leave carrots on their plate, while also making sure they appreciate and enjoy the food they eat. This is why including your child in the cooking process from start to finish can be highly beneficial for their early development. Today, we want to give you an idea of the value of cooking with your youngster and why it’s good to bring them into the kitchen the next time you make dinner. Kids are picky. Vegetables are the enemy, and there is sure to be a week where dinosaur-shaped chicken nuggets are the only food they will accept being put in front of them. If they are in the kitchen and involved in the process, the kids see ingredients as more than just something mom and dad are forcing them to eat. Instead, they used it and made something with it. That source of pride will motivate your kids to eat different foods and be more adventurous with their taste buds. Where Else Will They Learn It? Can you remember the last time you heard of a school offering cooking classes? 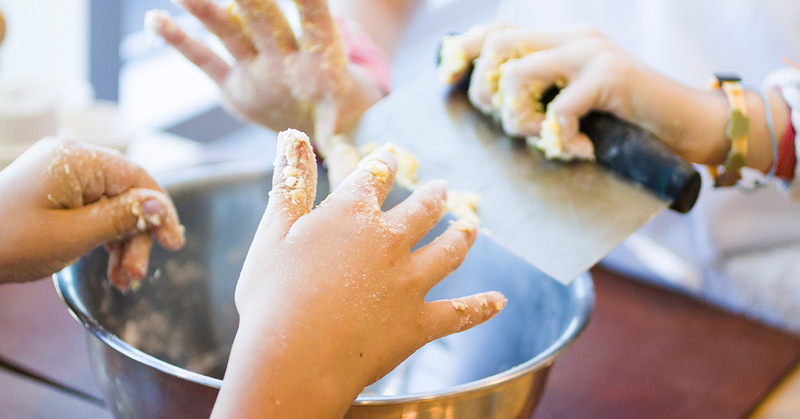 Cooking is a pretty essential life skill when all is said and done, and it’s better for your kiddo to be familiar with and comfortable in the kitchen early. Down the road when your teenager gets home before you and are hungry for a snack, they won’t afraid of a stove and cutting board. If you teach your kids how to cook now, they can go off to college and won’t be stuck eating ramen and microwavable mac ‘n cheese every night. Instead, they can look in a refrigerator, see ingredients, and know what to do with them besides begging Mom to make dinner. Remember how we strongly encouraged fostering a love of math in your children? Well, cooking and baking with them is a great way to incorporate numbers into an everyday activity! Measurements are not only essential when trying to make a great recipe, but they introduce children to different units of measurement, as well as how to convert numbers from one system to another. Baking and cooking are a great way to help your child gain a basic grasp of these concepts, while also creating a delicious end product! It’s a great idea to get a jump on teaching life skills to your kids. 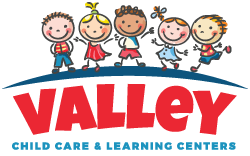 Valley Learning Center is here to help you with your early childhood education and preschool needs when you need a hand with some of yours. Give us a call to schedule a tour of one of our facilities today!